As a graduate of Iowa State University, does Iowa’s junior senator really not understand the value of veterinary science? Does she really think veterinary science and animal health research is a joke? You would think so if you read her monthly newsletter. 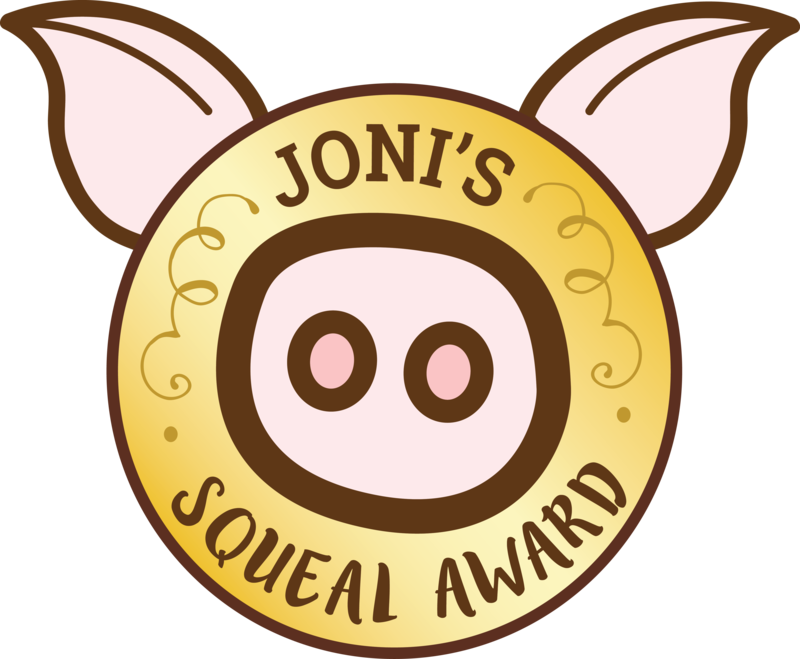 Joni Ernst’s “Make ’em Squeal” newsletter should win her own award for her flagrant, ignorant waste of taxpayer money. We wonder who is writing her idiotic, shamefully misleading newsletter at the taxpayer’s expense. We suspect it is the hand of a professional think tank or a professional writer of propaganda. No way she has staff sitting around writing this clever, deceitful crap. I was unable to determine if it is a template that other senators send, but guessing not. 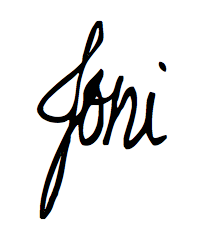 The “Make ’em Squeal” newsletter always selects some cause that gets a million or so dollars in funding that they can package, mis-characterize, leave out the details and denigrate in such a way as to spark the ire of the Fox News crowd and make it seem like Joni is a watch dog of wasteful spending. It reads very much like right wing talk radio sounds. I look at it regularly, but I don’t usually bother to check it out, as I presume most people don’t because who has the time to chase every conservative lie or distortion they put out there. But this one caught my attention. To illustrate, first I present the research at Ohio State University the newsletter is hitting. Feline interstitial cystitis (FIC) is a chronic pain syndrome of domestic cats. Cats with FIC have chronic, recurrent lower urinary tract signs (LUTS) and other comorbid disorders that are exacerbated by stressors. The aim of this study was to evaluate behavioral and physiological responses of healthy cats and cats diagnosed with FIC after exposure to a five day stressor. Both the behavioral and physiological coping responses of cats must be better understood to ensure the well-being of cats kept in cages for various purposes. For example, animal housing for laboratories historically has been designed with practical and economical considerations in mind for human beings, often with inadequate consideration for the comfort of the animal or provision of opportunities to cope. The aim of this study was to evaluate behavioral and physiological responses of healthy cats and cats diagnosed with FIC during a five day exposure to stressors. Physiologic parameters measured included serum cortisol concentrations, leukogram, and expression of the genes for the pro-inflammatory cytokines..
Ohio State’s Veterinary Medical Center was housing 12 healthy cats and 20 cats with IC, including those at risk of euthanasia because their previous owners were unable to tolerate their sickness behaviors, for a variety of other research efforts, many related to better understanding the chronic disease. In contrast, here is how Joni Ernst characterized this research. I give you the “Make ’em Squeal” newsletter, uncut, funded by YOU, the TAXPAYER. 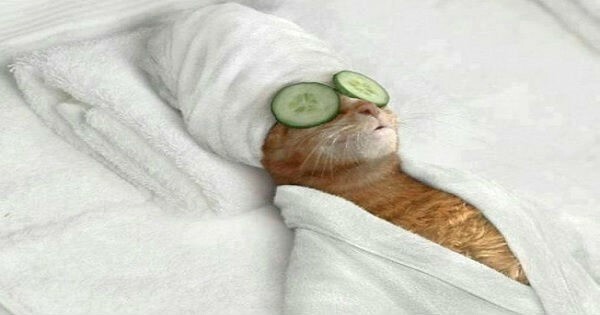 Squeal Award: Pampering cats costs millions, fur real. Beethoven probably didn’t have his furry feline in mind when he composed “Fur Elise,” but government-funded research has discovered that classical music can make even grumpy cats purr. The National Institutes of Health (NIH) supported ten different cat studies—funded from grants totaling $1.3 MILLION of your money—that concluded classical music has an effect on cat behaviors. For example, a study found that after playing classical music for cats every day, they were less likely to poop outside of the litter box or cough up hairballs. Yes, that’s right. Ten studies, just like this one, funded by YOU, the TAXPAYER. In one study, researchers observed and compared the behaviors of healthy and chronically ill cats in both pampered and “unpredictable situations.” Can we guess the results? Yep, a pampered cat shows fewer signs of sickness while the “unpredictable situations” caused the cats to freak out. The cat’s meow: Cats that are pampered are less likely to cough up hairballs or poop outside the litter box. And not to worry! NIH supported a much-needed follow-up study to see how cats reacted when the pampering included receiving daily toys, treats and “auditory enrichment,” specifically, the CD: The Best of Vivaldi. The conclusion? When the pampering ended, cats would refuse food, cough up hairballs or choose not to use the litter box. In addition to these ten cat studies being pointless, they don’t comply with a law requiring disclosure of the cost to taxpayers for a federally funded project. That’s why I’m asking the Government Accountability Office (GAO) to find out why NIH studies are refusing to disclose the cost of these studies. We must ensure your hard-earned money isn’t being wasted on studies like this! These cat studies are yet another example of taxpayer dollars being tossed around like a “ball of yarn.” For this reason, I’ve awarded this month’s meow, I mean squeal, award to the National Institutes of Health! Yes, Iowa senator Joni Ernst sends out every month a creepy newsletter just like this one, funded by YOU, the TAXPAYER. Click here or on the email link above to let her know about this example of waste and inefficiency that she should take a look at. This entry was posted in Blog for Iowa and tagged Feline interstitial cystitis research, joni ernst, Joni Ernst Squeal Award, Veterinary preventative medicine, waste in government. Bookmark the permalink.